iOS 7 Jailbreak Tweaks - 3D Animation, Hidden iOS 7 Menu, and More! We are trying to keep you updated with all the amazing iOS 7 jailbreak tweaks and apps as they keep coming and getting updated for the latest OS. Here are a few “top iOS 7 jailbreak tweaks” that, we are certain, will help you get the best out of your jailbroken iDevice. – Sicarius is one of the new iOS 7 jailbreak tweaks coming in the multitasking genre. 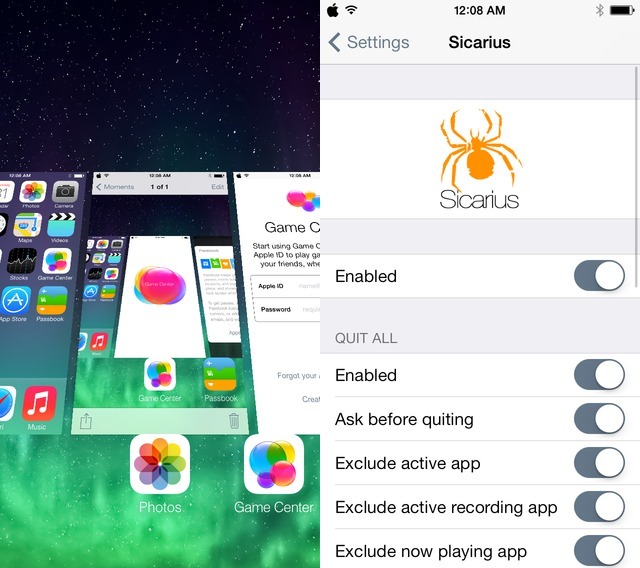 Sicarius modifies iOS 7 multitasking switcher and lets you kill all the apps at once. 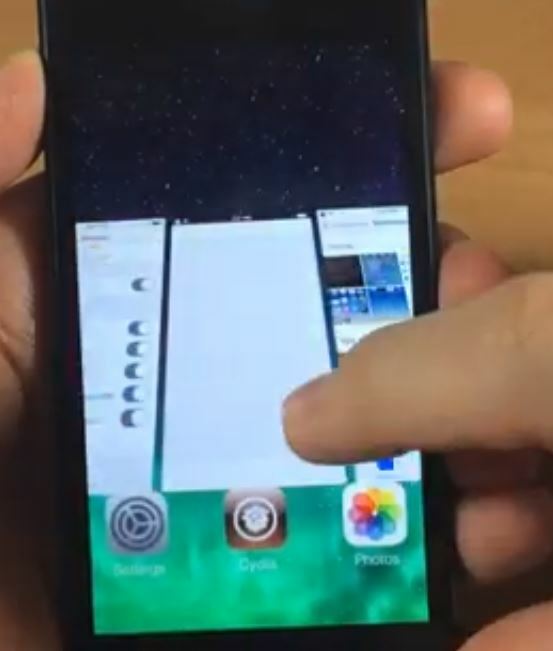 Sicarius also adds a 3D card animation to your OS whenever you scroll through the apps or kill them. This iOS 7 jailbreak tweak is customisable too helping you change its behavior the way you like. Enable 3D or not, enable it for particular actions, etc. You can get Sicarius from Cydia via ModMyi repo. 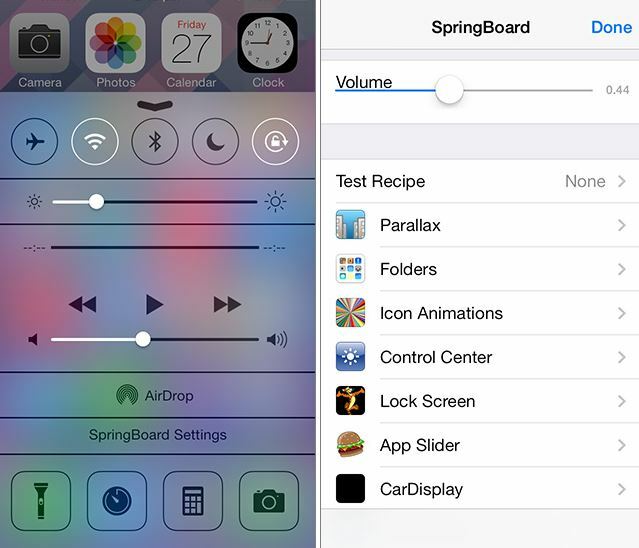 The iOS 7 jailbreak 3D animation and multitasking tweak is available for free. – Simplock is another free ModMyi repo which is fully compatible with A7 devices. 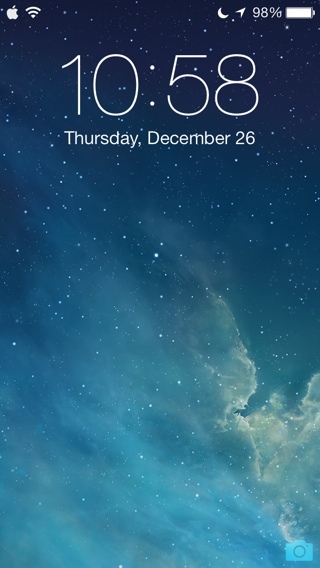 Simplock iOS 7 jailbreak tweak removes the already-simple iOS 7 UI even more simpler. Simplock removes the slide to unlock tech from the lock screen making the UI pretty clean and emtpyish. – TabLess is another one of the user interface related iOS 7 jailbreak tweaks. TabLess removes the grabbers of Control Center and Notification Center from the lock screen of your iOS 7 powered devices. This tweak is not compatible with A7 devices. 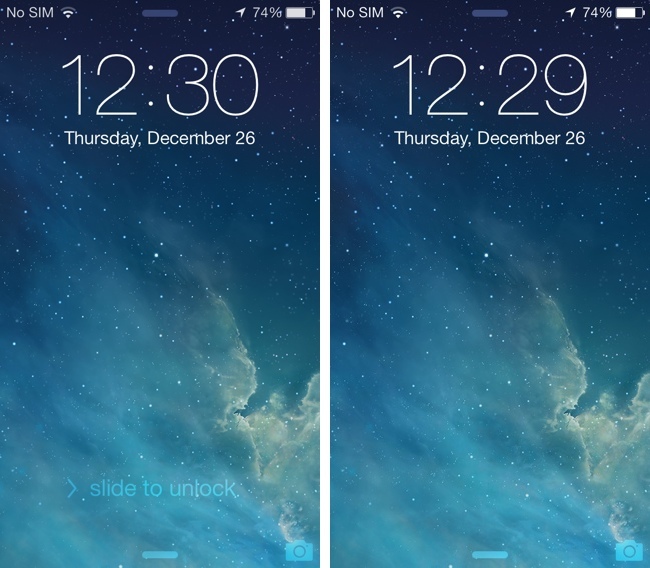 Use both the Simplock and TabLess and you’d have almost an empty Lock Screen on your iPhone. – HiddenSettings7 is a free iOS 7 jailbreak tweak which will let you access to the hidden iOS 7 features. Apparently to be used internally by iOS 7 testers, SpringBoard (the hidden menu with a number of options, tweaks, interface elements, etc), a normal user can access with a jailbroken device. You simply have to get the HiddenSettings7 package from Cydia to get access to the menu. FlipControlCenter, free | Check the review here. FlipLaunch, free, BigBoss repo. Compatible with A7 devices. iOS 6 Theme (for iOS 7), free, ModMyi repo. Incompatible with A7 devices. iFile 2.0 for iOS 7, free trial/$4, BigBoss repo. Compatible with A7 devices. Change the Color of Keyboard on iOS – How to!